New Year duration is a time of miracles and realization of the most cherished desires. Kids are dreaming of gifts, their parents have more serious dreams, and a beautiful golden-haired Rapunzel's dreams to come true ancient prophecy. The girl languishing in solitude, locked in a tower, but on the New Year should appear a handsome Prince who will free her! 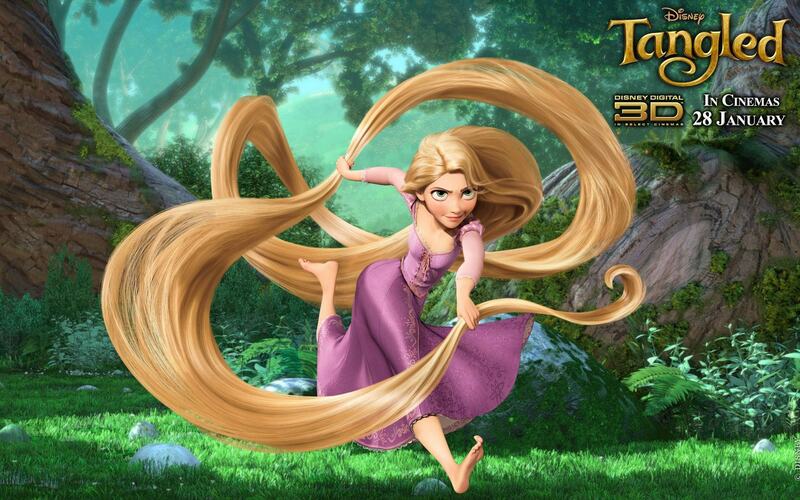 As you may have guessed, in the plot of the fairy tale musical “Rapunzel. New Year magic” heroes of our beloved childhood stories of the brothers Grimm find themselves in a new incredible adventure. This is not another simple tale for the youngsters, but a great show, which not bored parents and grandparents. The deal is that in this production was attended by creative group M&S Entertainment UG Germany and the actors from Theatre of adventure and fantasy “Kaskader”. This means that spectators will see amazing scenery and truly magical special effects. Kids before the show will be invited to an interactive game program with Santa, Snegurochka and funny snowmen.